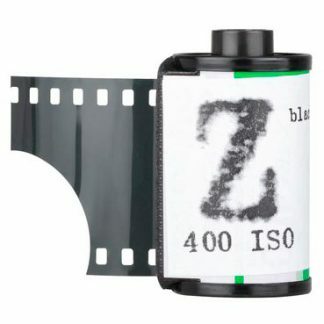 Film Washi “Z” Panchromatic Near Infrared Film. 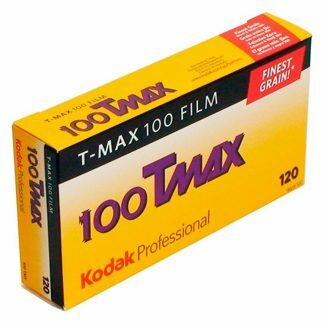 This 35mm film is rated at 400 ISO and has 24 exposures. 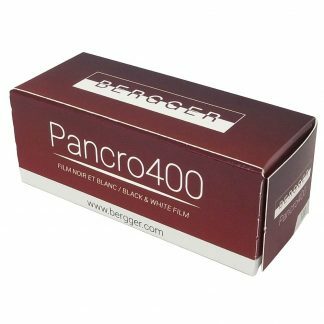 The film is coated onto a polyester base and must be loaded and unloaded under subdued light to avoid lightleaks. 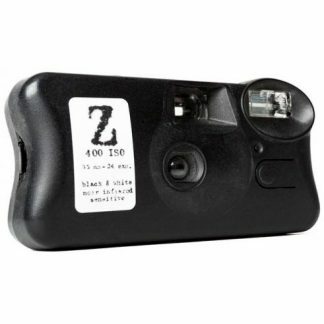 Film Washi “Z” 35mm film is rated at 400 ISO and has 24 exposures. 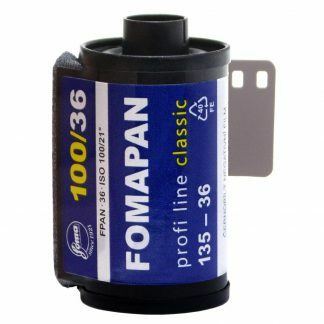 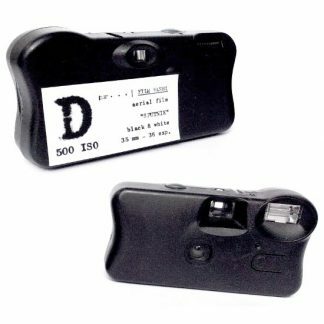 Film Washi “D” is spooled in recycled 135 cassettes (with no DX code), to be preferably used with manual cameras without automatic film advance systems, please see the datasheet.